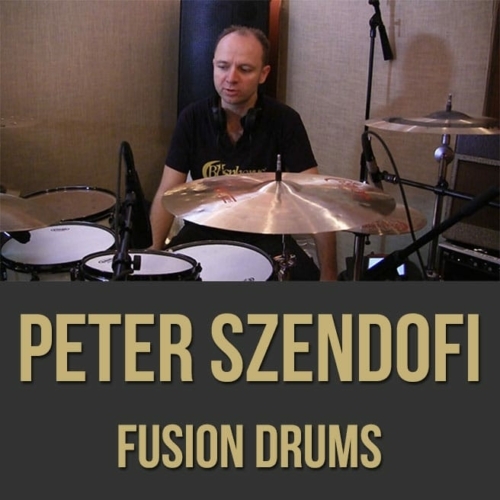 Description: In this full-length fusion drums lesson, acclaimed Hungarian drummer Peter Szendofi gives you insight into his playing style. 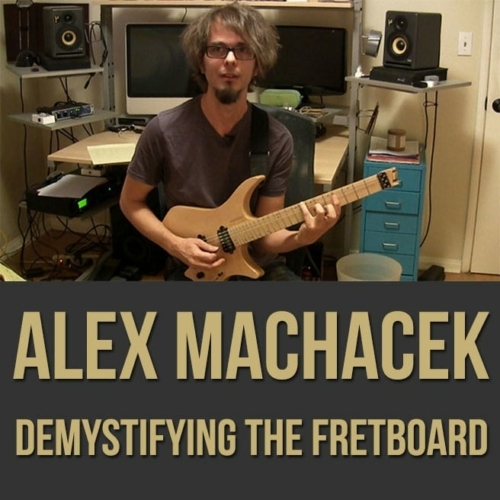 Peter demonstrates and discusses soloing concepts, the fusion style, odd meter playing and more! 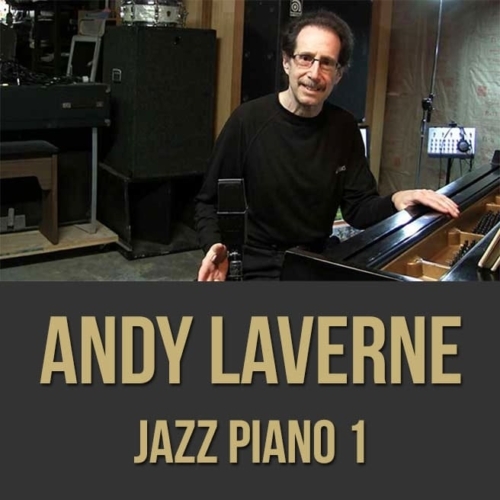 Topics Covered: Fusion Style, Drum Solo Philosophy, Being Musical, Exercises, Using Textures and Colors, Playing in 7/8, Using Upbeats Effectively, Playing in 11/8, Playing in 21/16, Claves in Odd Meters, Melodic Soloing, Funky Drumming, Following the Bassline, Filling in the Holes, Etc. Peter Szendofi is one of the most talented professional drummers, composers and most frequently employed musicians in Hungary. He conducts courses, he plays on about 130 albums and he performs on festivals and concerts almost in all kinds of music. He was born in Budapest, Hungary in 1968. He grew up in a family where music filled their everyday life. Despite the musical milieu in the family Peter was initially interested in fine arts, and he started to play music fairly late at the age of 16. He has studied classical music first. He taught himself to play the drums. Billy Cobham had the very first and great influence on Peter and he started to put down the drummer’s songs note by note. 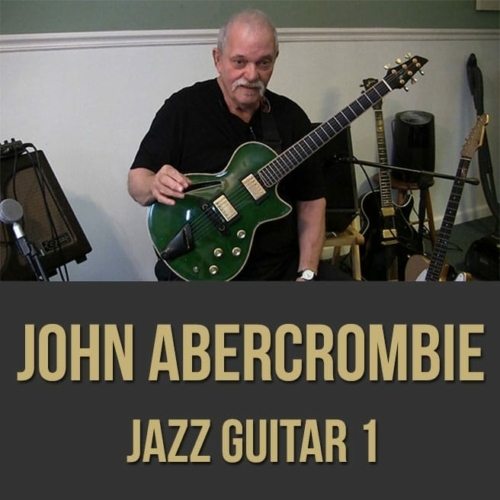 He graduated from the faculty of Jazz at the Music Academy in 1992. Since graduation he has been playing in several jazz groups and bands. In 1995, from all the applicants at the Drummers Collective School he was reckoned as the most talented one and he was honored with holistic scholarship for a semester. Peter left to New York to learn from the best ones like Dave Weckl, Dennis Chambers, Steve Smith, Zach Danziger, Freddie Gruber, Kim Plainfield and he took private lessons from Jojo Mayer as well. He is been touring several times with Gary Willis, Brandon Fields since 2005. Peter is international artist of Pearl Drums, Bosphorus Cymbals and Regal Tip Sticks, and new member of the Drum Set Committee of Percussive Arts Society since 2013. Peter is the major lecturer of the Jazz Drum Department of Kodolanyi University since 2007. Also he is a visitor teacher at Galileo University Guatemala, North Karelia University Finland and also a Master Class Artist of the Drummers Collective, New York. He has 18 years of experience in the teaching. 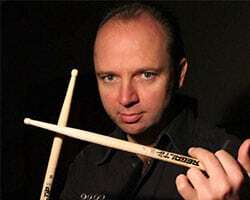 He is one of the major teachers at Drummers Camp Sardinia and Atina Jazz Camp, Italy since 2013.